Sandisk 32gb SDHC 95mb/s memory cards are available for use with the latest digital cameras that require high speed recording solutions. 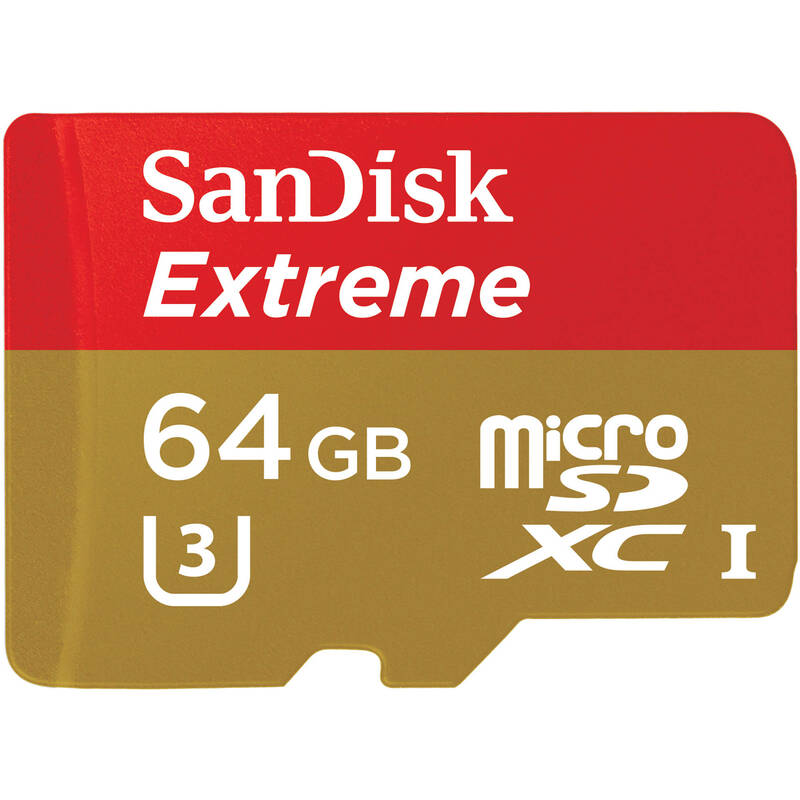 The Sandisk 32gb Extreme Pro SDHC memory card is a professional grade memory card suitable for high speed recording with the latest video and still cameras. 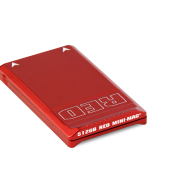 These cards are ideal for recording with any high bitrate full HD video camera, meeting the Class 10 UHS-1 standard, reading up to 95mb/s. 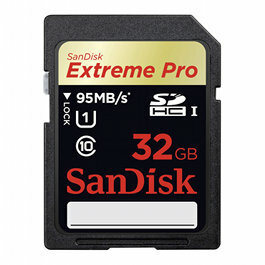 For faster speed (up to 95 MB/s*), shoot with the SanDisk Extreme® Pro™ SDHC 32GB UHS-I memory card. This memory card features technologies that were previously only available in Sandisk’s professional line of CompactFlash memory cards. The SanDisk Extreme Pro SDHC UHS-I memory card raises the bar for speed and performance within the SanDisk SD™ memory card product line. The advanced Error Correction Code engine improves overall data integrity and reliability of the card during read and write. Experience RAW + JPEG continuous burst mode shooting and capture fast-action Full HD video like never before. For capturing Full HD video or that professional shot-trust SanDisk Extreme Pro SDHC UHS-I (Class 10) 600x memory cards for your DSLR or HD camcorder. 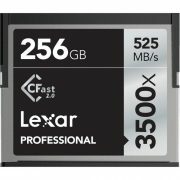 Extreme Speed – means you’ll get the shot you want with more continuous burst mode shooting and rapid transfers to your computer. Extreme Full HD video recording speed – enabled by UHS Speed Class 1†† and Class 10 lets you capture fast-action video in Full HD. Extreme reliability and endurance – the Power Core™ Controller’s firmware increases endurance through wear levelling. The Power Core Controller’s advanced Error Correction Code (ECC) engine improves overall data integrity and reliability of the card during read and write. 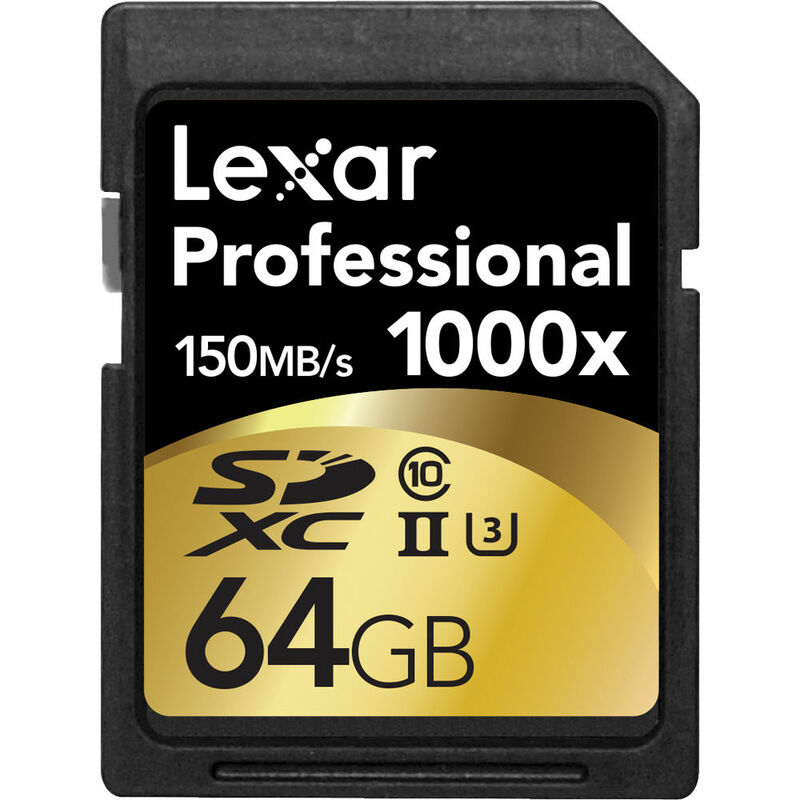 Extreme trust – from the flash memory card brand trusted by professional photographers.